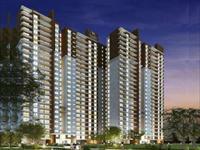 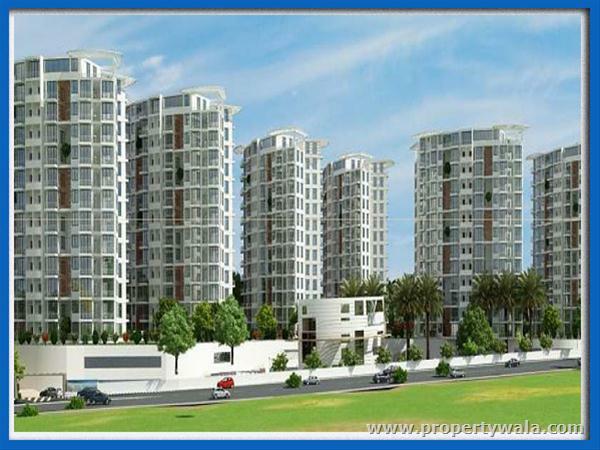 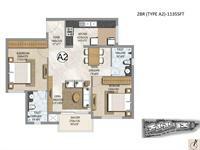 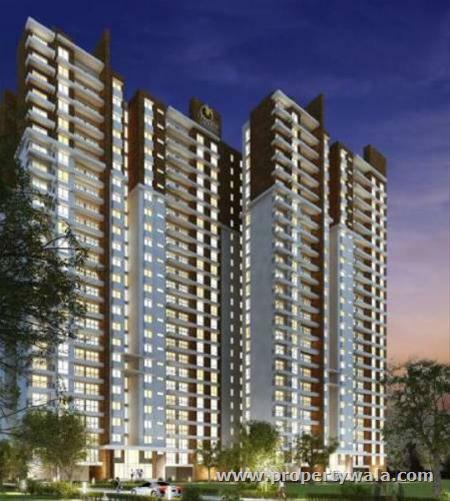 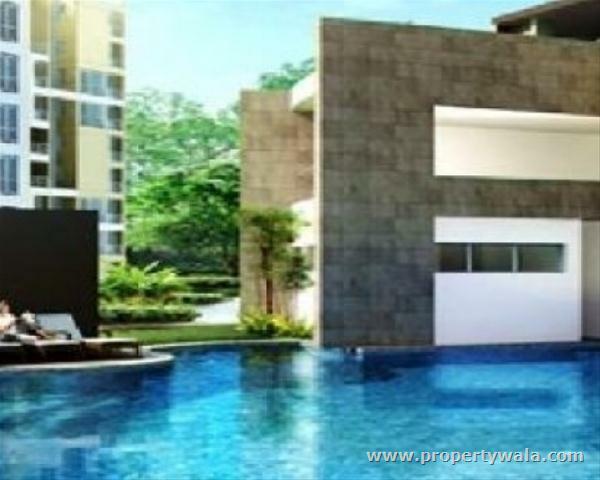 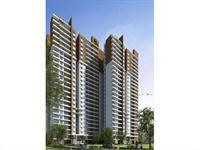 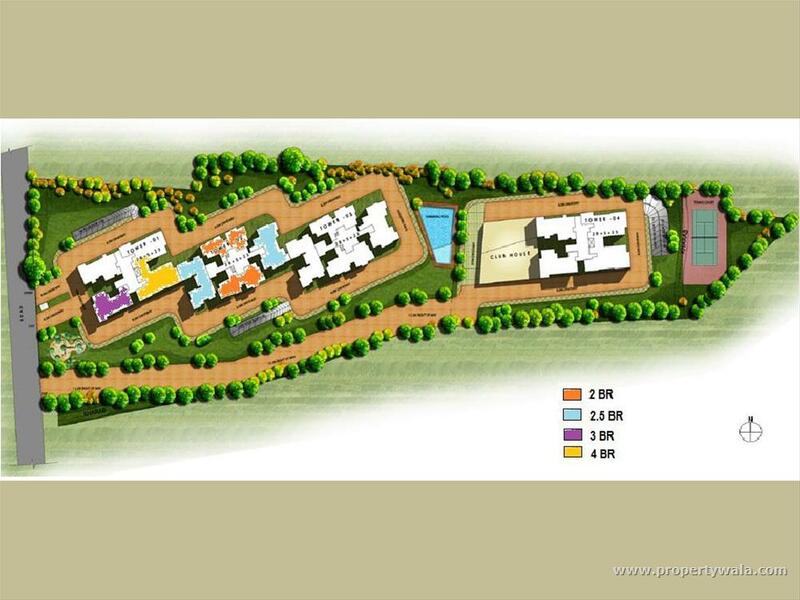 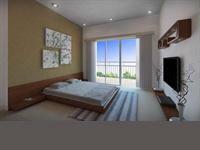 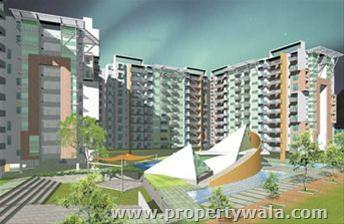 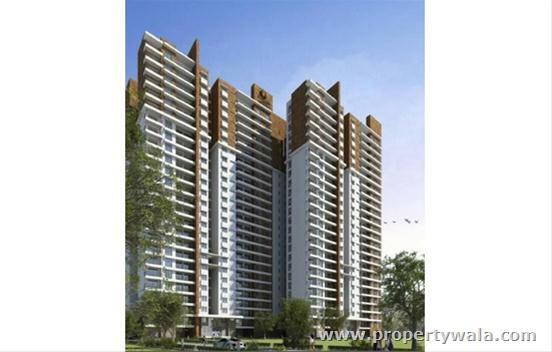 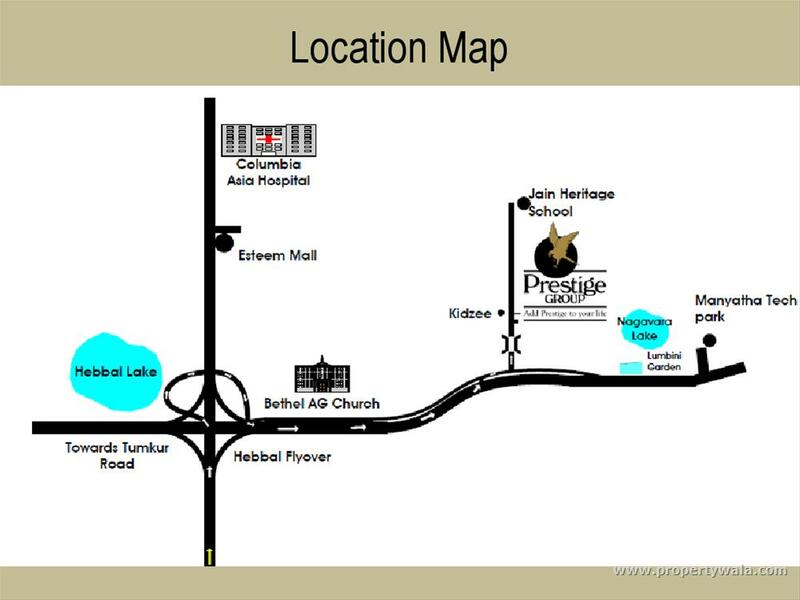 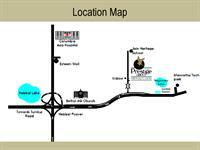 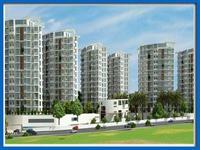 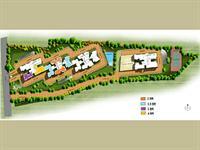 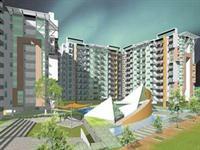 ⊗ Looking for Apartments / Flats for sale in Hebbal, Bangalore? Click here to view more matching properties. 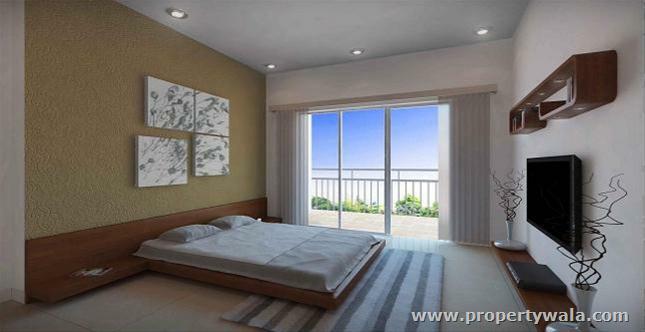 1987 sq ft 3 bed room hall kitchen in Prestige Misty waters hebbal is available for sale. 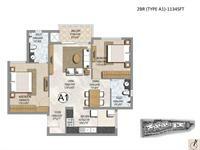 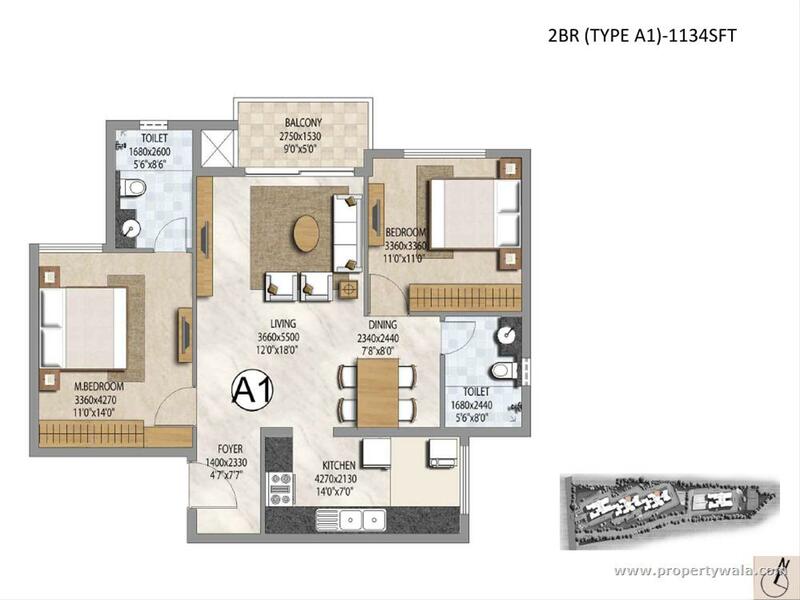 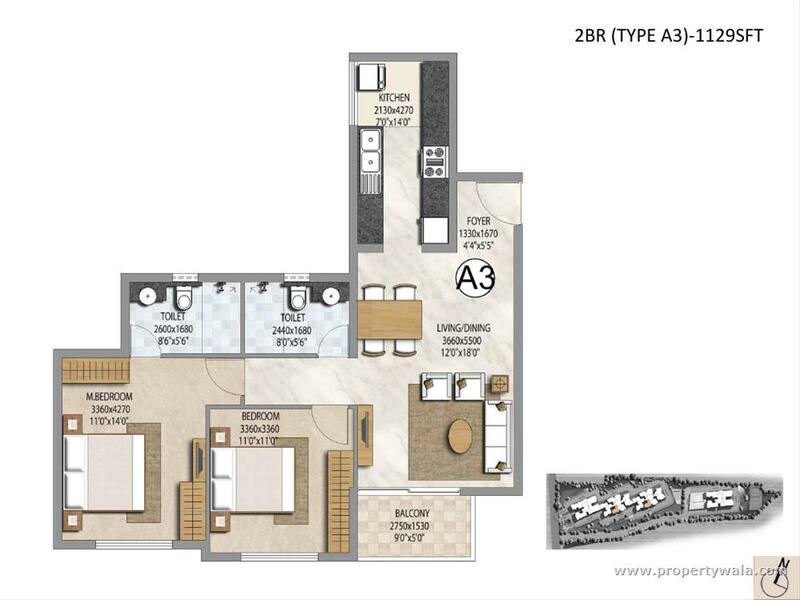 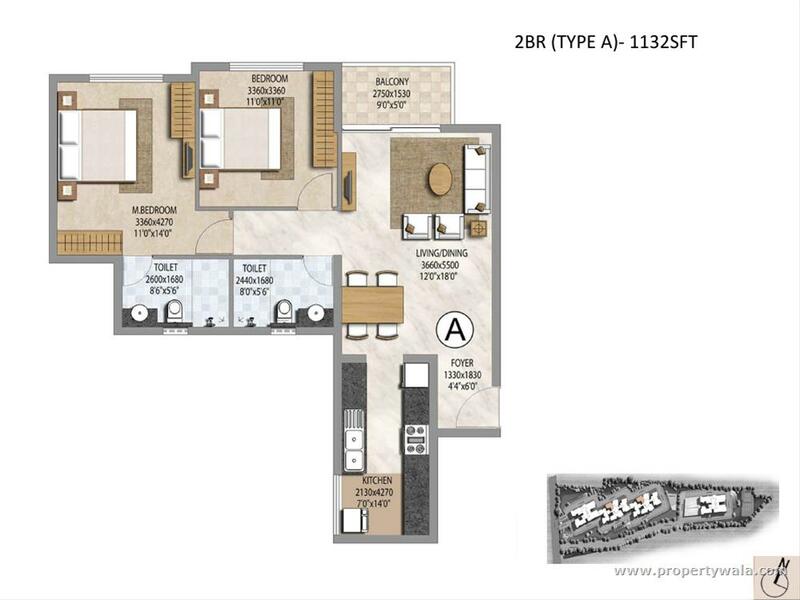 This flat is located on 5th floor and it has all the world class amenities.